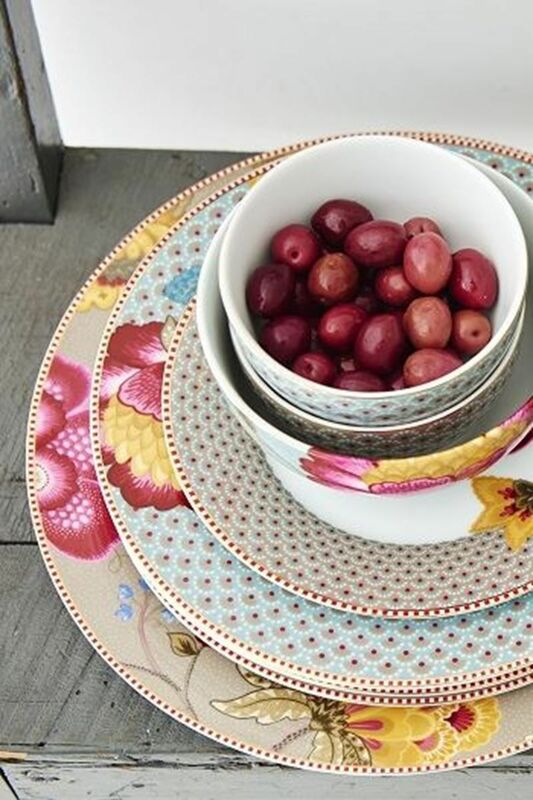 Part of the Floral Fantasy Bloomingtales set, this bowl will be an exquisite addition to your dinnerware. 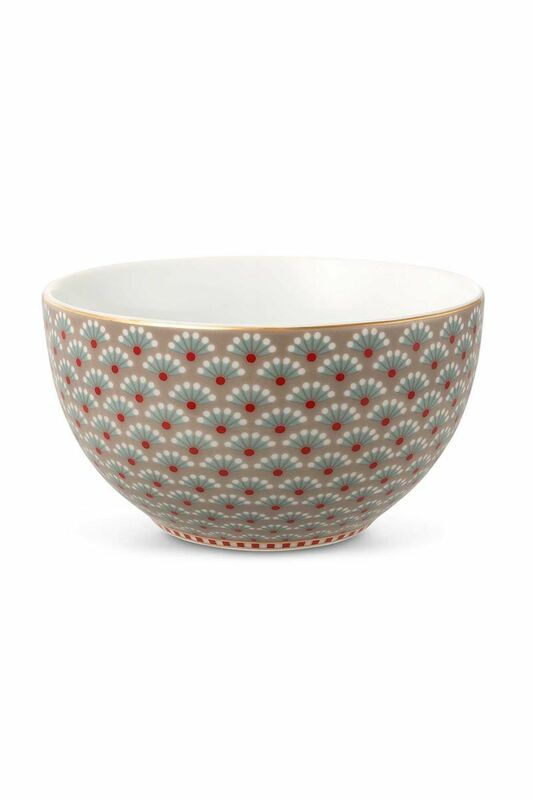 The bowl features delicate golden details. Our Bloomingtales pattern features a repeated fan-shaped design and small dots scattered all over.